Stunning bead called CCB resin. 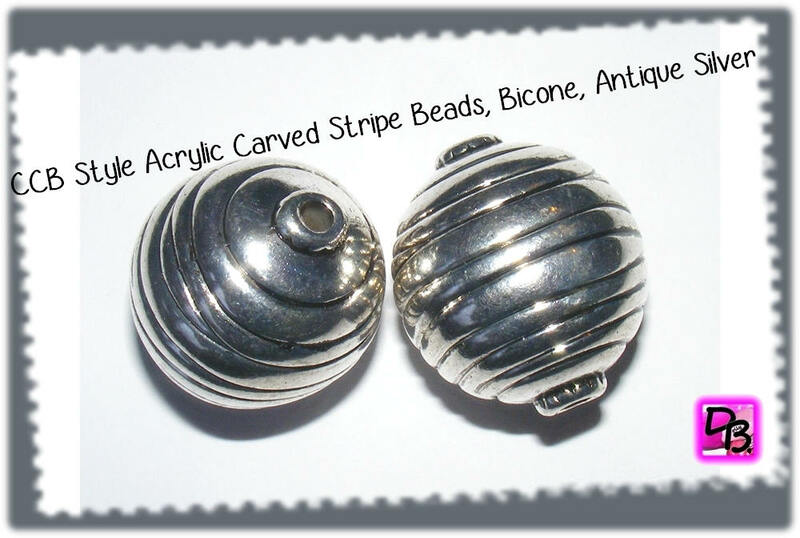 Metallic resin CCB beads are very light and mimic the look of metal to perfection. You can use it alone as a necklace, it will be sublimated.